It’s that time of year, around Valentine’s Day, when most of the who’s who in the mobile phone industry meet at the Mobile World Congress. 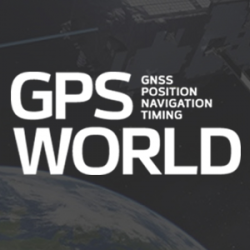 I have been attending this event for nearly 15 years, and have seen the location change from Cannes to Barcelona, and the name change from GSM World Congress to 3GSM World Congress to Mobile World Congress. At the same time, the number of mobile phone users shot up from the millions to the billions. A new feature this year was the App Planet hall. The attendance of 47,000 was only marginally down from the 49,000 visitors in 2009, making it still a very busy a event, with no sign of the recession compared to other shows I’ve seen. It’s still the best place to meet companies in the mobile space — I met 25 in three days, as well as running into ex-colleagues and contacts who, like me, have been attending for years.